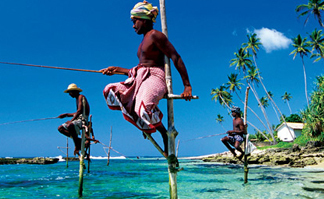 Travel to Sri Lanka and explore the best tourist destinations of Sri Lanka. Check out some breath-taking scenery, tall coconut trees & blue ocean. 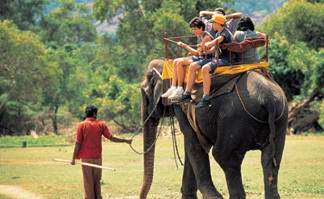 Contact +91 97640-05679 for more information about the tour.